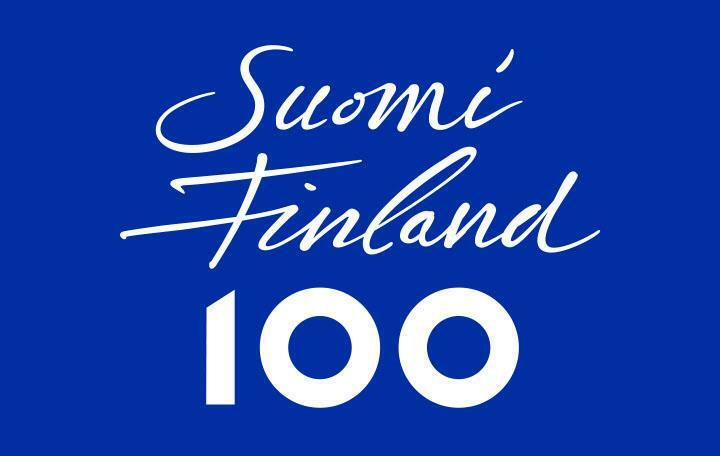 SASS is thrilled to be celebrating Finland's Centennial with an evening of art song and Finnish Christmas music. Finnish art songs are woefully underrepresented in recitals, and this evening of music will show why these songs should appear on far more programs! Explore the Finnish language, culture, history, and music through the music of composers Kilpinen, Merikanto, Nummi, and Kuula. Hear how Kilpinen paints an aural picture of the landscape of the fens in Finland in his cycle Tunturilauluja. Hear the influence of Finnish folk music on composers like Merikanto and Kuula. Allow us to introduce you to Seppo Numi, a 20th century composer that is hardly known at all in the US. The program will feature works by all these composers and end with Christmas music by Sibelius and several other composers and arrangers to help us celebrate Finland and the holidays together. Performers include baritone Ryan Bede, soprano Kim Giordano, and pianist Rhonda Kline.